Apple released a new OS X 10.11 also called El Capitan. Chris Pierce, the Corel Digital Arts Product Manager posted the following at Painter Factory several days ago. As you know, Apple released its new OS X 10.11 – AKA El Capitan today. 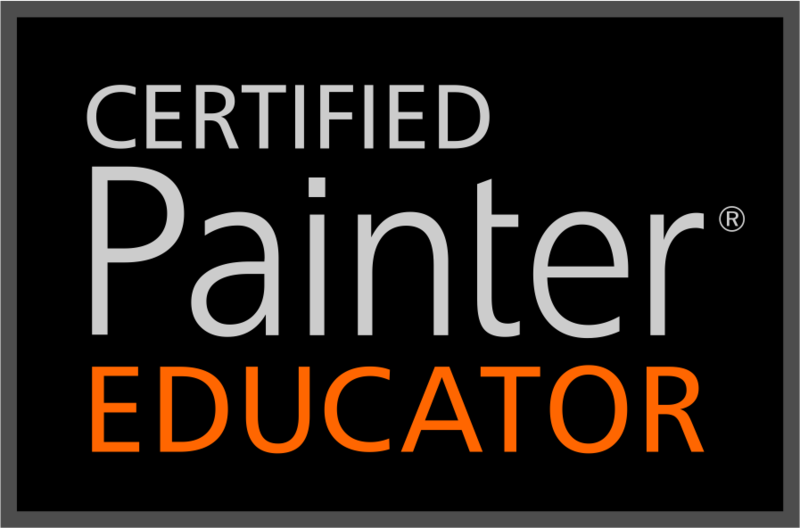 Our top priority is to ensure that you always have a great experience with Painter, and while the Painter team is diligently working on certification testing, we wanted to make our Mac users aware that there is potential for some disruptions with Painter on the new OS. We strongly encourage you to experiment with the new OS on a test system and not your production system. We’re working on identifying and fixing any potential issues and will have more news to report shortly. Rest assured, Painter 2016 will be supported on OS X 10.11. Stay tuned to the Painter Factory for further updates and thank for your patience!! Wacom released a similar warning for their users, but yesterday posted an updated driver for Mac users. So, if you have upgraded to El Capitan, you may want to update your Wacom device to the latest driver for Mac. PC owners, you are not affected…relax.